Sprawled across a big city block in the center of Downtown Columbus, the Ohio Statehouse is a shining beacon of history and culture. In this opulent building, it is as if the state's bygone glory exists, lingering over hallowed halls, past antique paintings and well-furnished rooms. A jewel of the Capitol Square, this statehouse bears stunning semblances of Greek Revival style, its columnar facade giving way to opulent interiors, including an impressive rotunda. Said to be one of the oldest functioning state houses in the country, the Ohio Statehouse is particularly known for sheltering a treasure trove of artworks including paintings and sculptures depicting the glory of those who have, in one way or another, helped shape the course of the state. 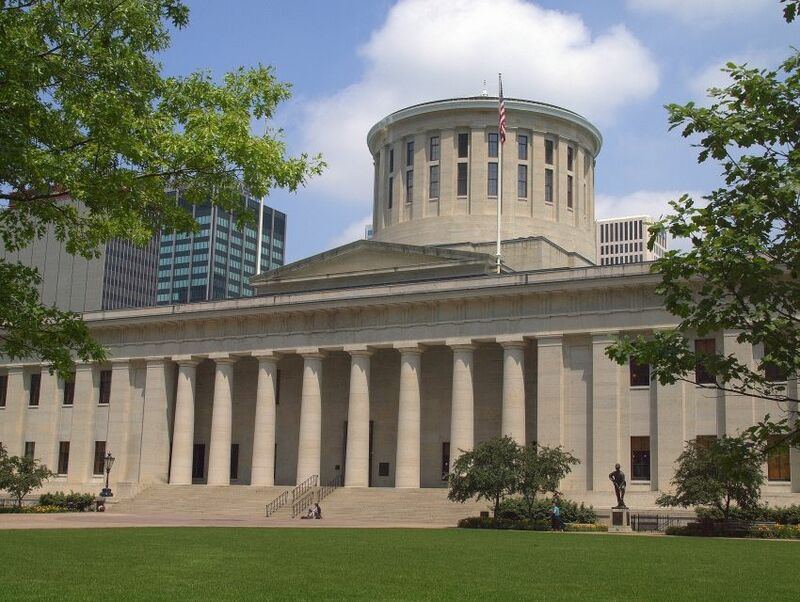 The focal point of the state's legislative stride, the Ohio Statehouse is a stunning reminder of the state's political nuances and its long-standing social and cultural history. Doubling as a museum, the statehouse also harbors exhibits, artifacts specially-tailored tours, giving visitors stunning insights into the heritage it carries in its fabric.